RSC is active throughout Australia, working with industry majors and developing junior. RSC provides geological services for full exploration management on some projects and geological programme support for others. We have worked on numerous programmes, ranging from intrusion and stock-work related gold, tin and tungsten deposits on the east coast to classic ductile and brittle-ductile greenstone gold deposits in WA. Our exploration and consulting geologists have strong technical and operational experience from working in the Australian mining industry in a wide range of commodities, including gold, copper, nickel, iron ore and coal. 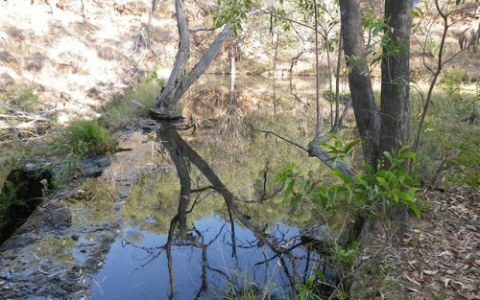 RSC consultants and exploration geologists are based out of our office in West Perth. 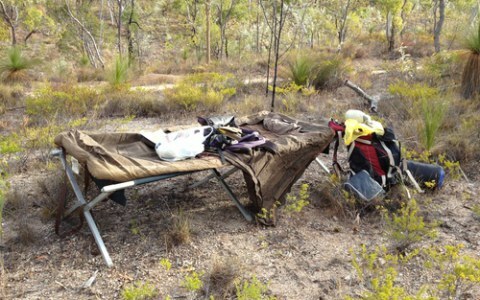 RSC has worked with Auzex on a number of their gold projects in Queensland, New South Wales and New Zealand. RSC consultant geologists worked in association with Kenex, developing a GIS prospectively model for Auzex’s projects in the far north of Queensland. RSC managed the field based acquisition of geological data, geochemical data, data management and reporting. RSC has also worked on various Western Australian projects covering a range of exploration projects from green-fields through to pre-feasibility studies. 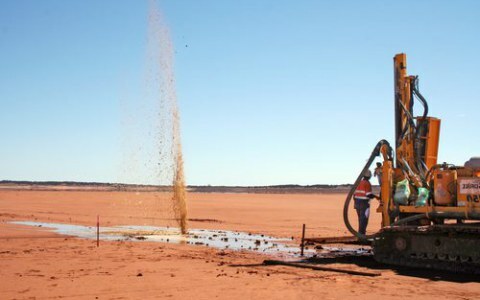 RSC is assisted with Bullabulling Gold’s resource definition drilling at Bullabulling, south of Kalgoorlie. 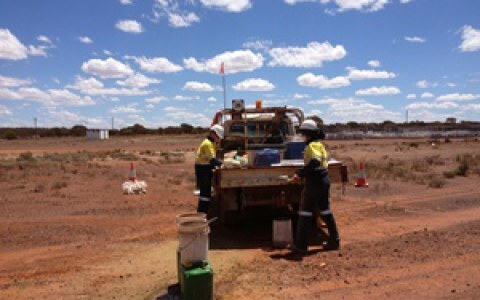 We provided Barrick Gold Corporation our geological services on several gold projects throughout Western Australia ranging from managing exploration drilling programmes to underground mine geology services. 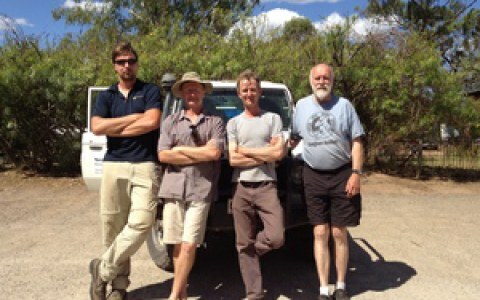 RSC also provided MMG with senior open pit mine geology support for the Golden Grove copper-gold project.